Following approval from European authorities, Swiss investment firm Final Frontier is partnering with Bitfury Group to launch a regulated bitcoin mining fund for personal and institutional investors. Bitfury announced the partnership on April 24, 2019, describing the project and some of the advantages that this mining fund will offer to investors. Mercurio also mentioned that the fund will require little from investors outside of their capital. After stakeholders “subscribe to the fund,” he explained, Bitfury “makes the investment/acquisition and oversees the entire life cycle.” The fund will then pay these investors annually in euros for as long as they choose to participate in it (assuming ongoing profitability). In addition to the stipulation that payouts must be in this specific fiat currency, rather than in any particular crypto asset, Mercurio also confirmed that the fund is only open to accredited investors. When asked if the fund has seen preliminary interest from investors, Mercurio would not disclose any information. Final Frontier’s co-founder Imraan Moola concurred, claiming that “now may be an opportune time to consider investing in bitcoin mining,” per the post. 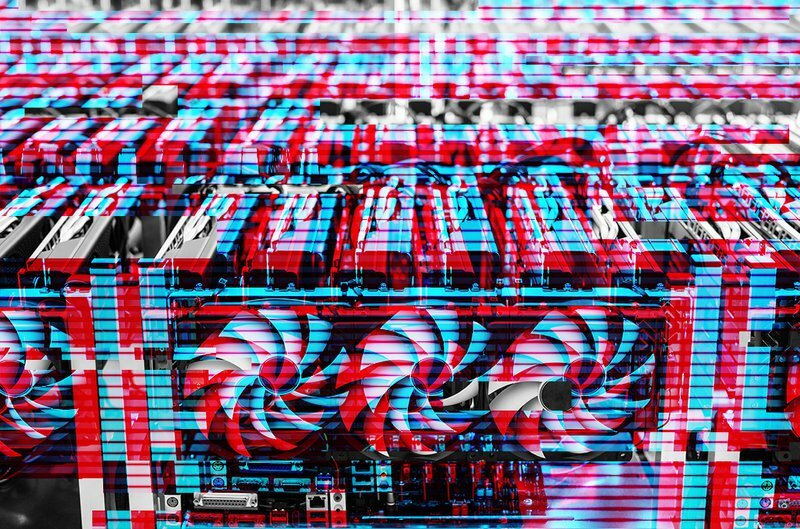 With access to Bitfury’s worldwide mining resources, this fund offers an alternative to just hodling bitcoin. While other mining companies offer similar outside investments opportunities, the fund is something of a standout in offering a dedicated mutual fund to this end.